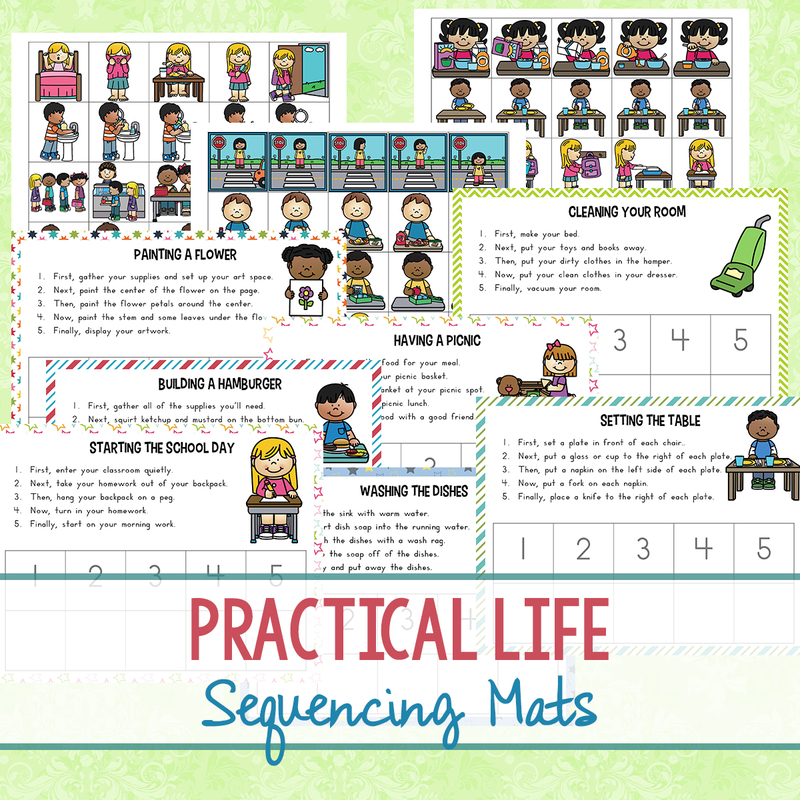 Life Skills mats are a great way to help children and adults practice sequencing skills. These life skills sequencing mats will also help children to learn life skills, transition words, how to follow directions, language skills, listening skills, and how to do 18 different practical life skill tasks. 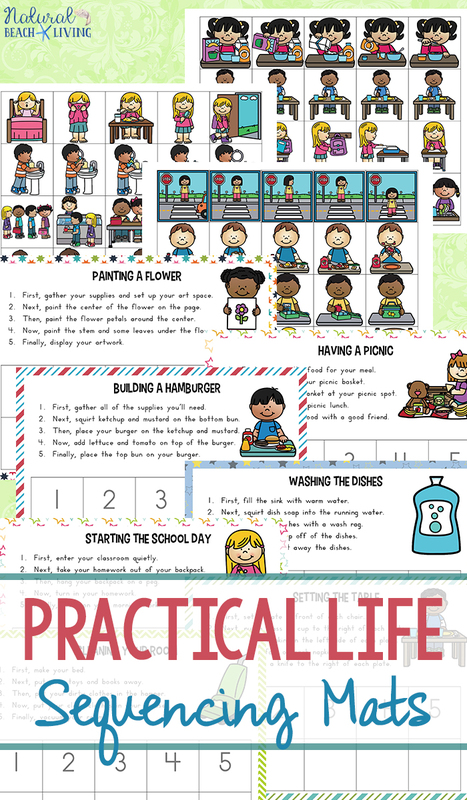 These Life Skills Sequencing Mats focuses on Life Skills and allows your children to practice 5 step sequencing. There are a total of 18 different skills mats with 24 pages in all. Each mat includes step-by-step sentences on each page to walk children through each step. Transitional words are used in each sentence. 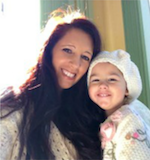 Some children may do better with reading each sentence to figure out the sequencing and other kids will not need the sentences and will be able to sequence the events by looking at the picture clues. 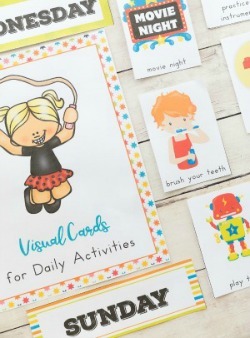 These also make perfect picture cards for autism printable activities. Sequencing Mats are fun, hands-on learning, that kids and adults love using!